The 2019 primary election is Tuesday, May 7, and you have important decisions to make as to who you will choose to lead our community in 2020. 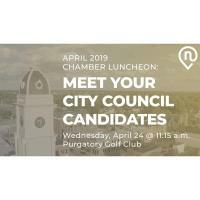 We have four candidates for Mayor and more than a dozen vying for a seat on our City Council. Not all races will be decided in November. Some will be decided in just a few short weeks. 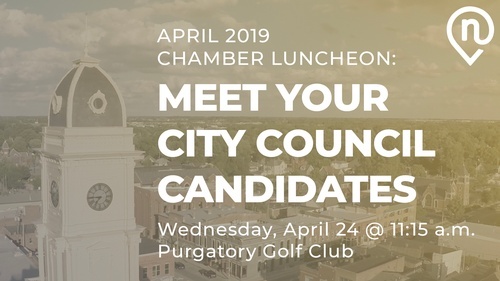 We have invited all the candidates for City Council to join us for our April luncheon to introduce themselves and share their priorities and vision. Be an informed voter... please join us.